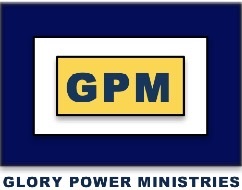 This article was written on 11 Jun 2013, and is filed under S. Africa - Peter. 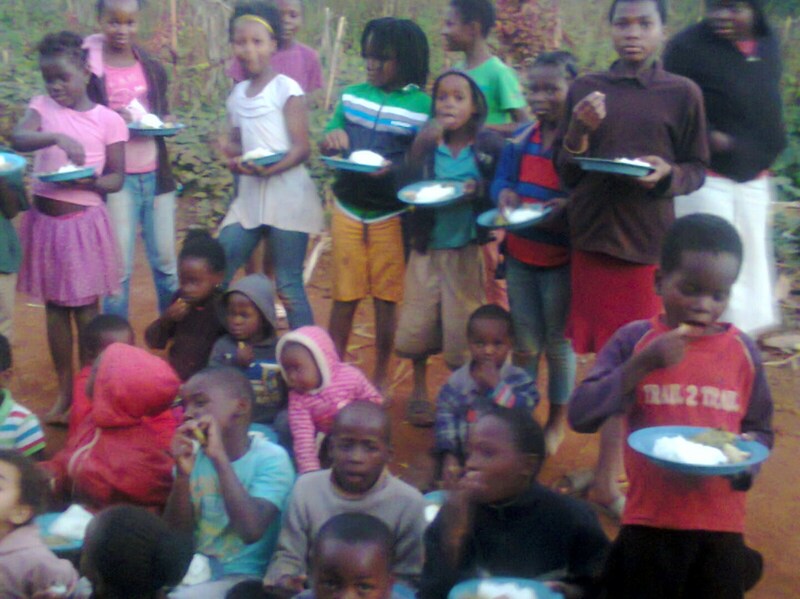 Pastor Peter of GPM’s church in Mokgoba, South Africa feeding destitute children and orphans a nourishing meal. About 60 children are fed each week. 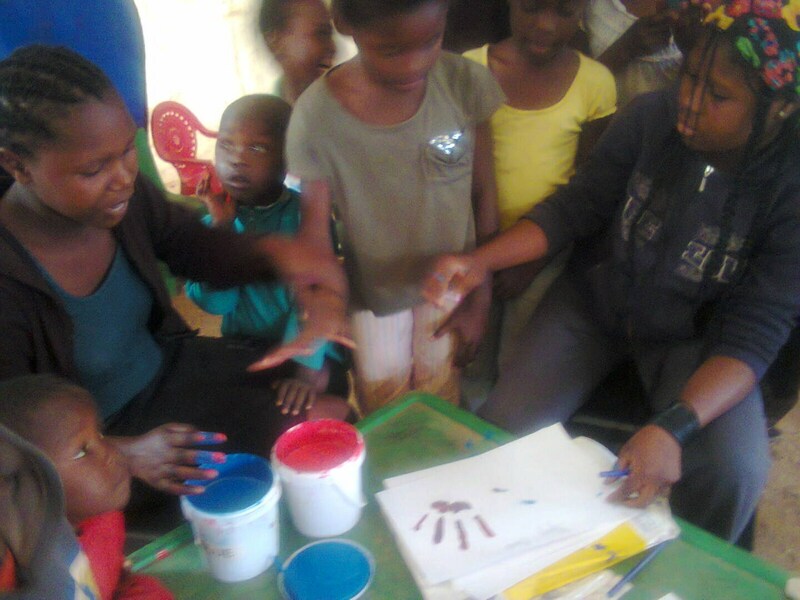 Also, the children are taught about Jesus, play games and enjoy painting, including their hands!